Yoga’s amazing motion capture technology captures the delicate movements, correct posture and positioning for over 190 different poses (over 80 poses included within this app and a further 110 advanced poses available as an in-app purchase). Our unique female model allows you to see muscles in action as each pose is demonstrated. The app also features a distinctive viewing option which highlights muscles relevant to each pose as they contract and expand. Practice each pose on its own, choose a preset program or personalize your own, all with seamless transitions between each pose. Developed with all levels of users in mind, this app will empower you to attain the best results from every practice session and improve your confidence and technique. 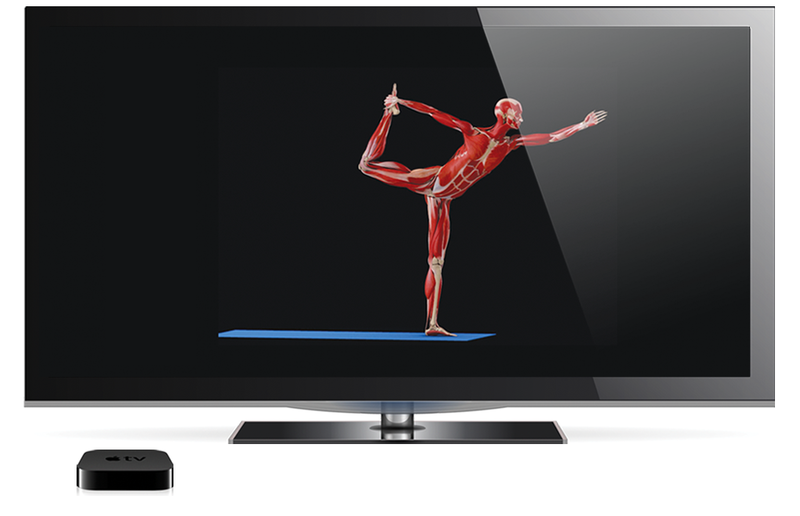 iYoga Premium motion capture animation shows intricate movements, correct posture and positioning for each pose. Its unique female model allows you to see muscles in action. iYoga Premium’s voice instruction walks you through details of each pose. It features multiple views (front and side) to see exactly how each pose is performed. 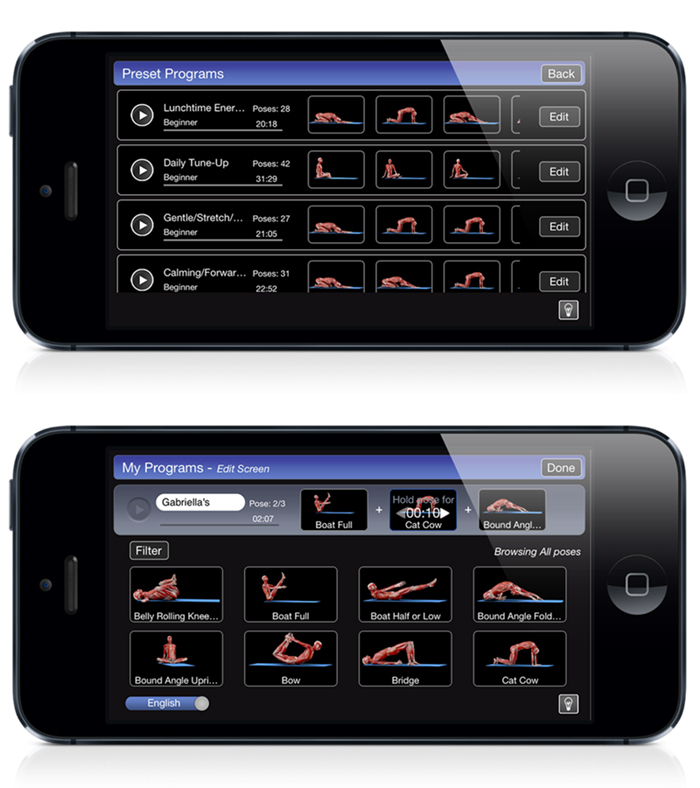 iYoga Premium allows you to choose from over 190 different poses, select 16 different preset programs or create your own customized program. It easily adjust hold times for each pose according to your level and creates seamless transitions between poses for uninterrupted, flowing sessions. Isolated muscle view shows muscles relevant to each pose as they flex and stretch. Users can easily switch between muscle and isolated muscle views. Replace static DVDs with your own customized programs using Airplay to instantly mirror to your HDTV. *Please consult with a physician before performing any pose or starting any exercise program.